Discussion in 'Tutorials & Resources' started by Egan, Sep 28, 2015. 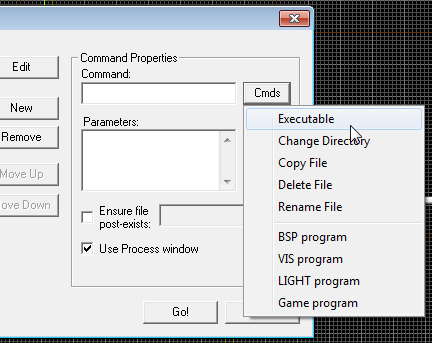 Pak to FileList is a program that generates a filelist compatible with BSPZIP for a selected folder of custom content very quickly. This would be useful to you if it takes a while to pack things, or if you've forgotten which things need to be packed if you're updating an older map. Open VIDE, Select the last icon on the right 'Pakfile Lump Editor', Open your packed map, and click Extract (2nd last button), save the .zip file of packed content anywhere you want. 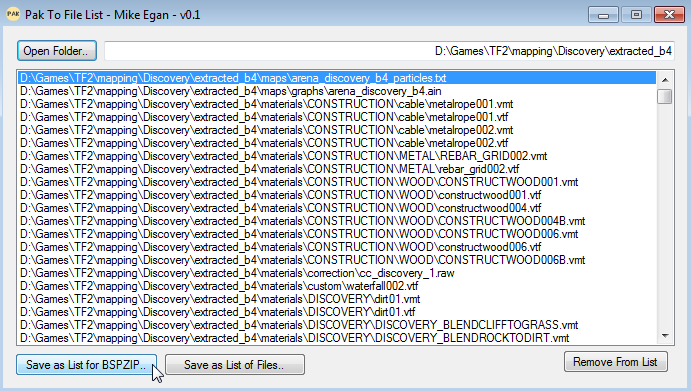 Inside of the extracted files folder you may need to clean up the non-necessary stuff: vertex lighting data (.vhv in the main folder), and anything in the /materials/maps/ folder (all the lightmap data and cubemap files). 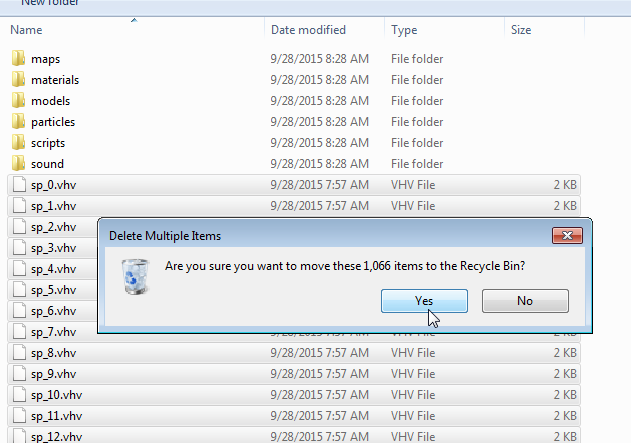 You can delete these files inside of PaktoFileList but it's slower. 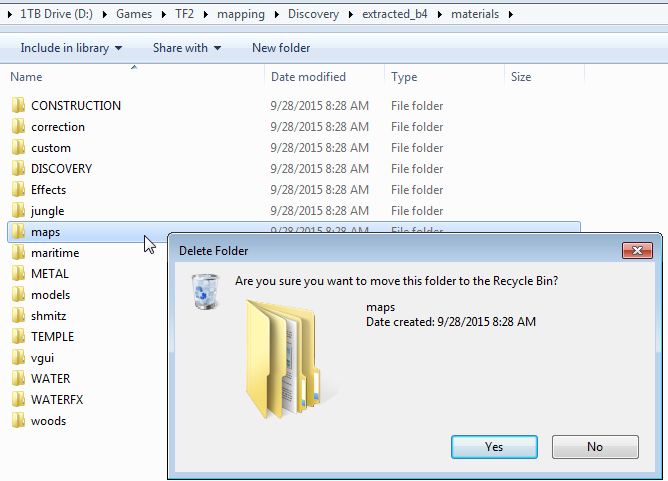 You can save this just as a list of files, but for now let's click 'Save as List for BSPZIP'. And that's it! The filelist will be made with the local location and actual-computer location for every item in all subdirectories of our selected folder. 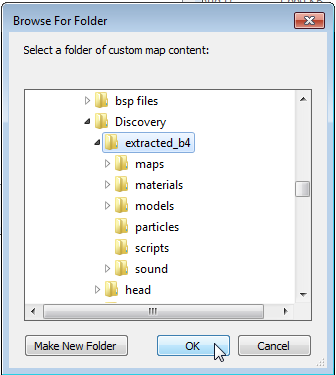 How can I use this BSPZIP? 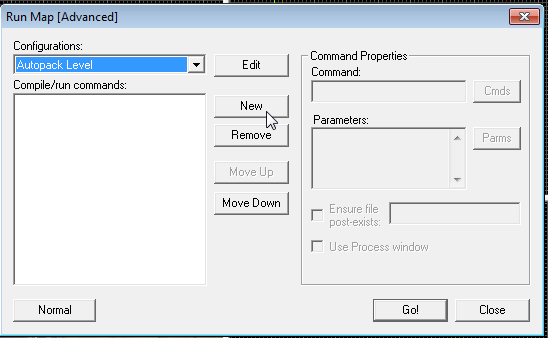 To set BSPZIP up you will need to create two new run commands inside of a Hammer Advanced compile option. You can make a separate configuration for this or copy an existing configuration and add these to the end (like what TopHattWaffle does). Now all that's left to do is check the two checkmarks at the side of the run commands to enable these two. If you run this Autopack Level compile configuration it will automatically package your <filename>-filelist.txt files into the .bsp (assuming one exists for the map). Note that the filelist must be located in the same directory as the .vmf. v0.1 - 9/28/2015 - First release, basic functionality.